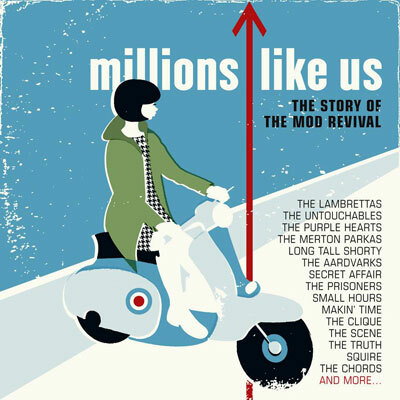 Everything is very provisional right now, but we do have the first details of the Millions Like Us mod revival box set. We know the mod revival era is very much a ‘Marmite’ love or hate thing, but if you are a fan of that period and the bands from it, were suspect this four-CD box from Cherry Red will be a must-have item. But not for some time yet. As we said, everything from the cover to the tracklisting is very provisional right now, but we do have what is likely to be something close to a final tracklisting below – 100 tracks in total. Along with the usual booklet and background detail from John Reed, the set should be on the shelves from November 2014, which makes it perfect for the Christmas list. 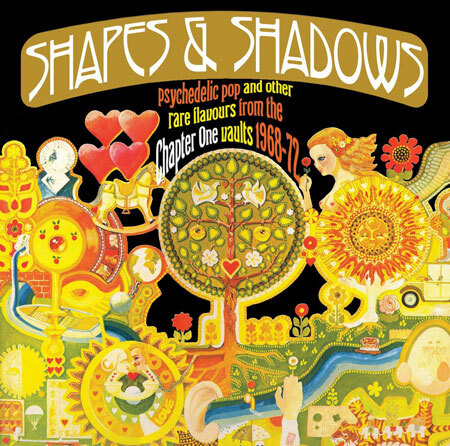 No pre-orders as yet, but as soon as we see it listed at Amazon.co.uk or anywhere else, we’ll let you know. if you want to track its progress, there is a Facebook page for it too. 22. KIDZ NEXT DOOR What’s It All About? 17. THE SETS Life On An L.I.